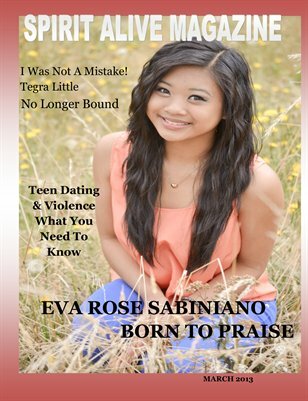 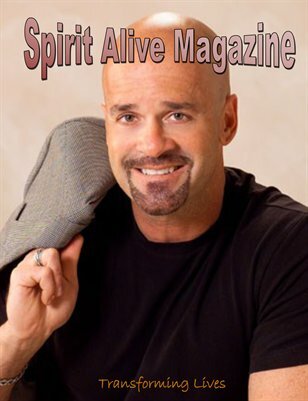 Spirit Alive Magazine- Engaging, Informative and Powerful magazine for Christians. 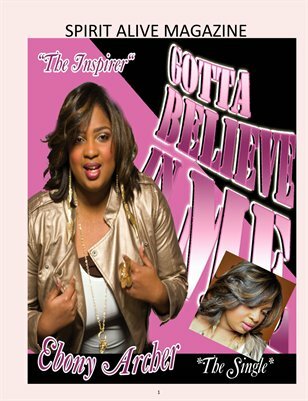 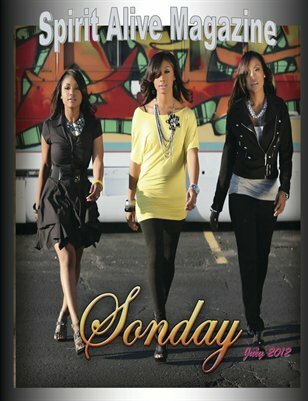 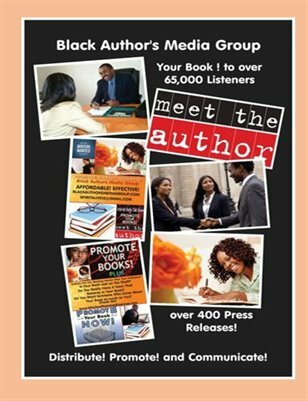 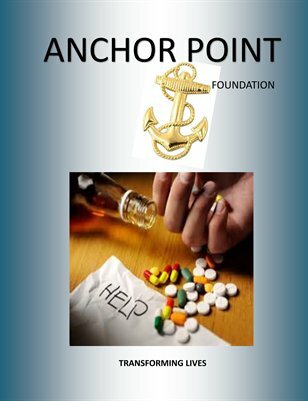 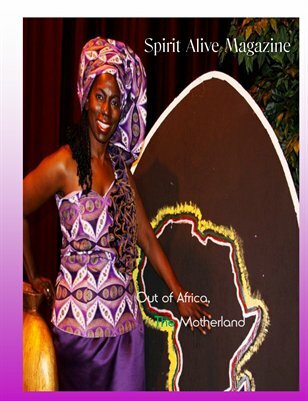 Magazine designed to transform lives throught the word of God. 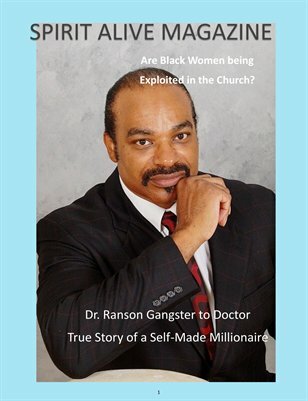 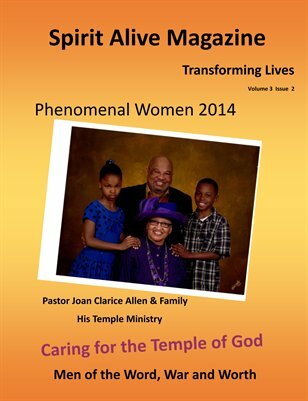 With articles by men and women annointed and on-fire for Jesus. 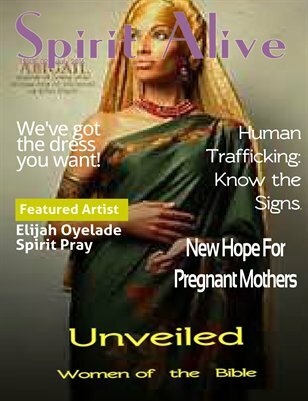 Spirit Alive Magazine July issue. 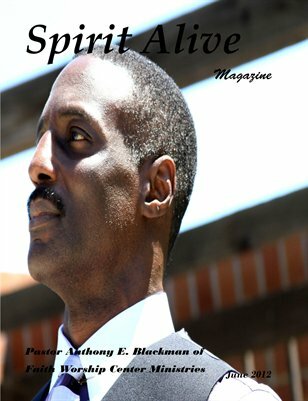 A Magazine dedicated to transforming lives through the word of God. 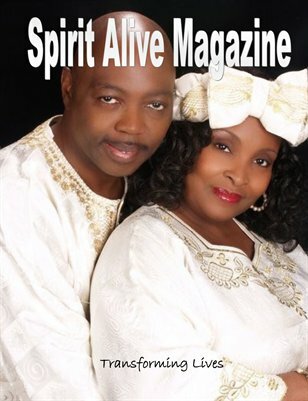 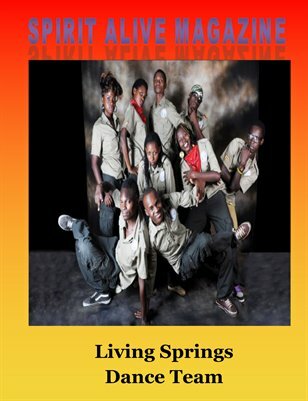 Spirit Alive Magazine, a magazine dedicated to transforming lives through the unfailing word of God. 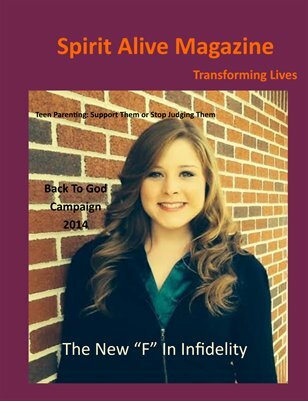 A Magazine Dedicate to Transformling lives through the word of God. 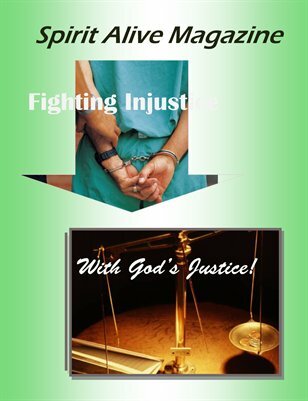 We are using real issues, real testimonies, bible stuides, and more! 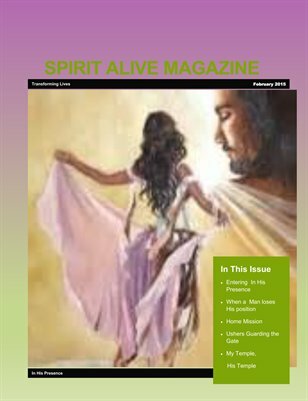 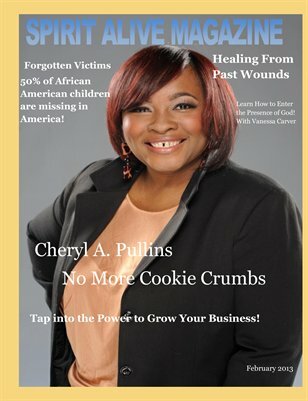 Spirit Alive Magazine, dedicated to the transformation of your mind, body, and spirit until we come into unity in the Faith! 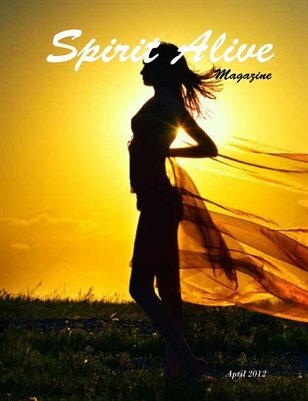 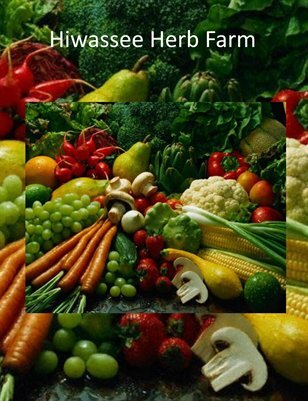 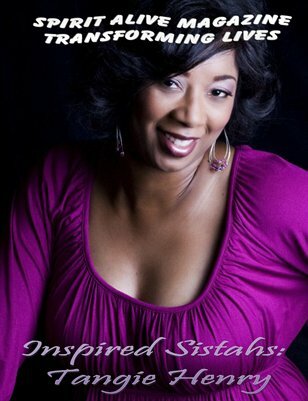 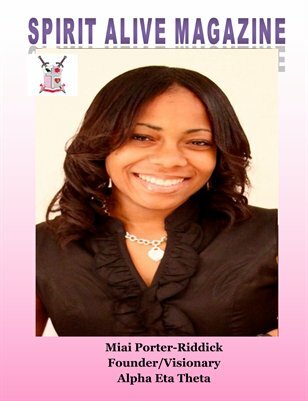 Spirit Alive Magazine articles that will help transform your life. 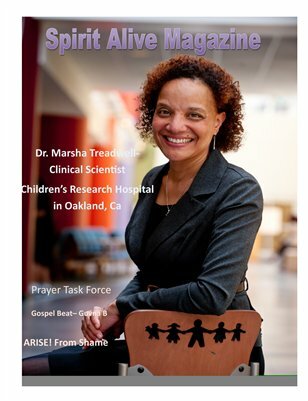 Bible studies, Mission study guides, etc.